How to watch DreamWorks Happy Holidays from Madagascar: Volume 1 (2005) on Netflix USA! 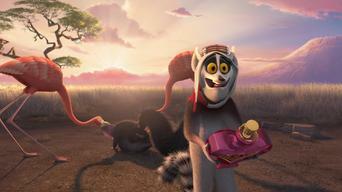 Yes, DreamWorks Happy Holidays from Madagascar: Volume 1 is now available on American Netflix. It arrived for online streaming on October 3, 2017. We'll keep checking Netflix USA for DreamWorks Happy Holidays from Madagascar: Volume 1, and this page will be updated with any changes. 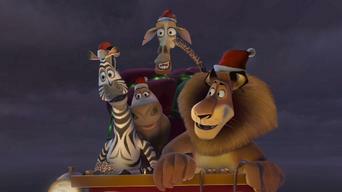 Madagascar goes wild with holiday spirit in this set of Valentine's Day and Christmas-themed tales featuring everyone's favorite animal characters. The holidays are a zoo! 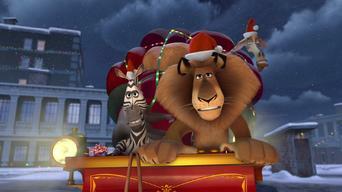 Deck the halls with mayhem as all the Madagascar creatures get in on the act. 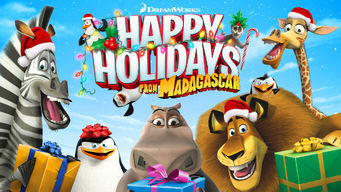 Season 1 of DreamWorks Happy Holidays from Madagascar has 4 episodes. Because different Netflix countries have different availability for episodes, you'll need to check the episode listing below to see which are available in the USA. Romance is in the air after Julien discovers a magic perfume./ Private gets stuck on a shopping trip./ Santa crashes onto the island of Madagascar. Romance is in the air for Alex, Marty, Gloria and Melman after King Julien discovers a magical perfume and takes on the role as "King of Love." Just before Christmas, Private decides to go into the city for some last-minute shopping but along the way winds up stuffed into a Christmas stocking. 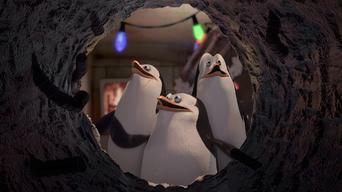 When Santa and his reindeer crash onto the island of Madagascar, it's up to Alex, Marty, Gloria, Melman and those wacky penguins to save Christmas.